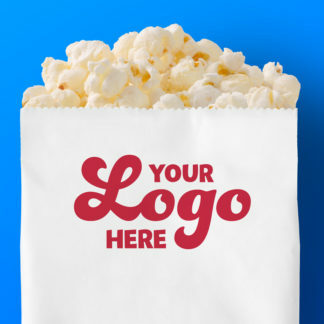 Now you can make a delicious impression with your customers and clients by ordering custom popcorn bags with your logo printed front and center. For quantities greater than 10,000, please contact us for pricing. 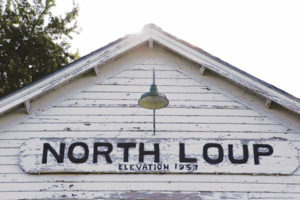 Special ink color mix is an additional $20.00. Prices are subject to change. Prices for other quantities, bag sizes, and two-sided printing are available upon request. Above prices do not include UPS shipping. 2-3 weeks normal production schedule.